Whilst exciting, starting your granny flat project in Sydney can also be overwhelming. 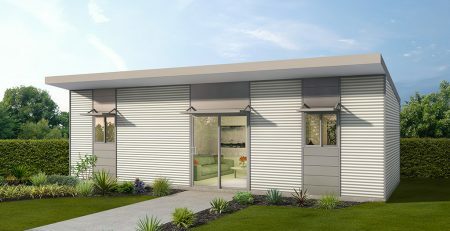 With a vast range of granny flats on offer from a variety of builders and with a variety of different options, it can be difficult to get it perfect. As with any investment, low maintenance means more money in your pocket. And with today’s busy lifestyles, tenants want to do the minimum around the house. A low maintenance small garden is ideal, and perhaps providing a cheap lawn mower for the tenant will help attract the right tenants at the cost of only $100. It’s often a tough decision deciding how far to go with the features. 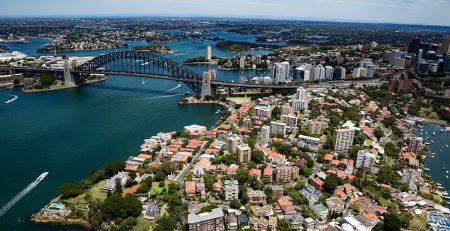 But keeping in mind that a granny flat in Sydney is essentially an investment, a landlord always wants to achieve the best value for their money. Our experts recommend limiting the features to the essentials that will get you the reliable tenants that you want. A split system air-conditioning unit to the living area is a must. Waste facilities such as garbage bins with convenient access from the granny flat. Bathrooms should be low maintenance but still stylish. These should be designed without blowing the budget. Avoid things such as tiled walls which are extremely costly and don’t provide a return on investment. Appealing design selections are essential. 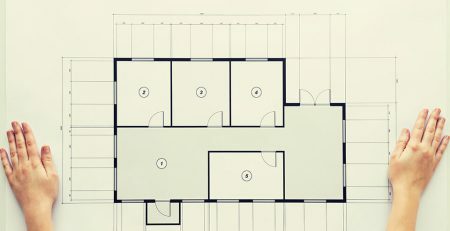 When designing your granny flat, you should always ask your builder for a consultation with their design and colour expert. Separate electricity meter. 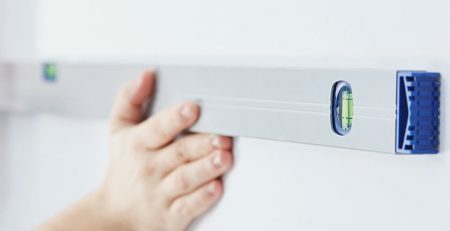 This gives the tenant and the landlord freedom and peace of mind that there are no mischarges when it comes to the tenant’s electricity usage. Water meters on the other hand are not worth the setup cost for the low return and are also quite inconvenient to read. If your property does not have public transport within a reasonable walking distance (less than 1km) it’s important to provide parking. This does not need to be off street parking if it’s within 30m of the granny flat. If you have the space to provide undercover parking, a carport should be considered rather than a costly garage. Privacy and access are key items that can be done completely wrong. Tenants don’t want to walk through another person’s backyard to get to their dwelling. Neither does the occupant of the house want someone walking through their yard where they may be enjoying their afternoon cup of tea. A thousand dollars on fencing will earn you thousands more in rent! Over capitalising will render your investment a failure, but also will undercapitalising. The key is to get it right. 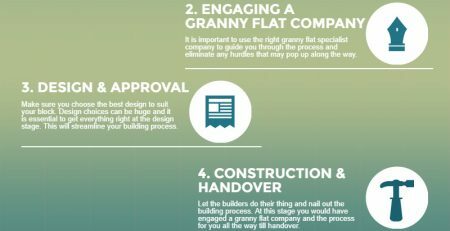 When designing your granny flat, you should always ask your builder for a consultation with their design and colour expert. Getting it right at the design stage will ensure you are getting the maximum return on your investment. A lot of landlords miss the key items and wonder why their property takes so long to rent out and why they can’t hold the good tenants. Other landlords include unnecessary items and wonder why no tenants want to pay for them. Remember, the objective with a granny flat is to provide affordable rental housing. So, don’t overdo it! 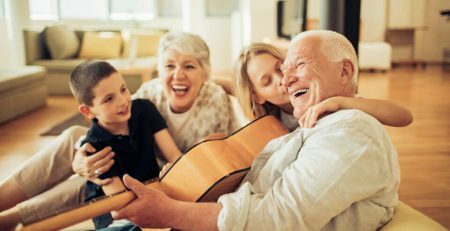 Why build a Granny Flat in Sydney?